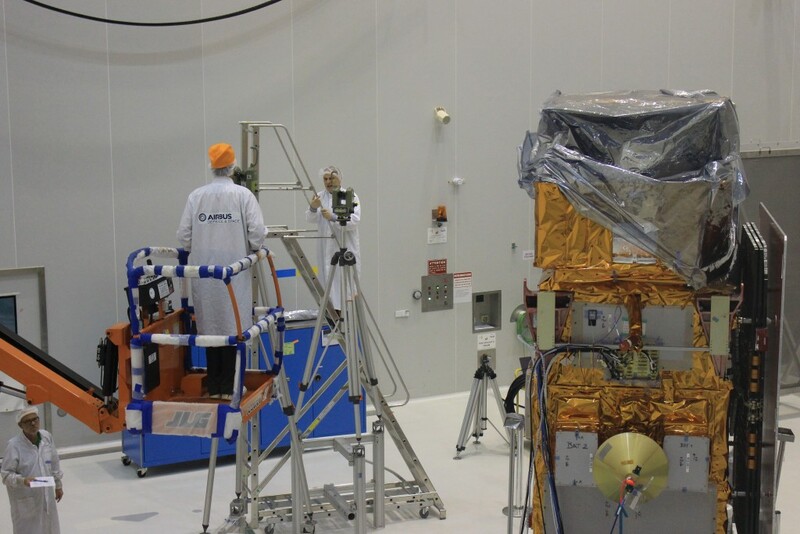 The launch campaign ‘to do’ list is gradually getting shorter as preparations continue to ready Sentinel-2A for liftoff next month. 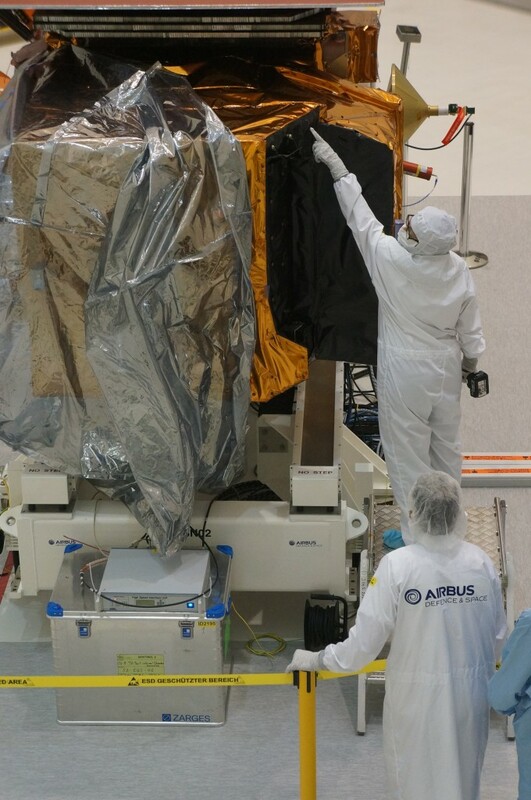 As well as continued alignment tests the satellite’s multilayer insulation, which helps keep it at the right temperature in space, has had a final inspection and the liftoff countdown has been rehearsed. 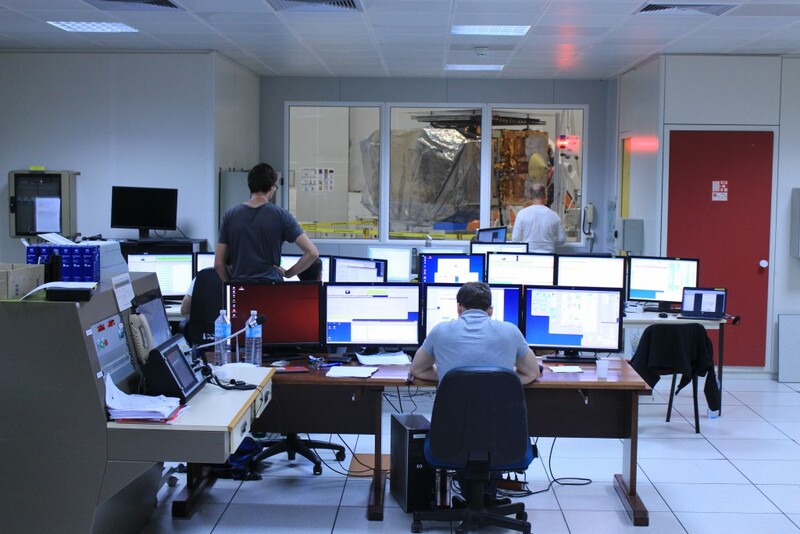 In addition, the ‘Maximum Expected Operating Pressure’ (MEOP) test has been carried out. This involves putting the tank under pressure to make sure there are no leaks. 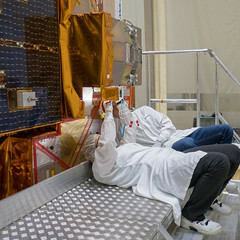 The payload adapter has also been moved into the cleanroom ready to be fitted. 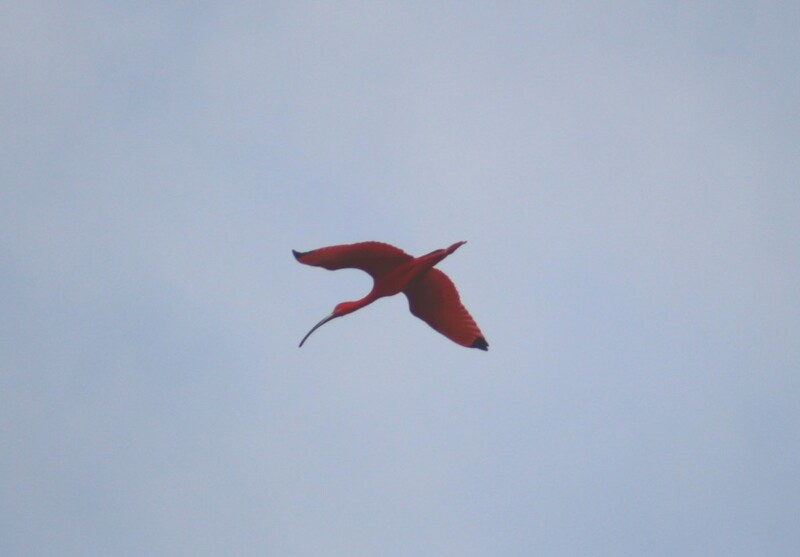 And, during down time, the team has been enjoying some of the local wildlife with a bit of bird spotting! Post from Claudia Wildner (ESA), 8 May 2015.